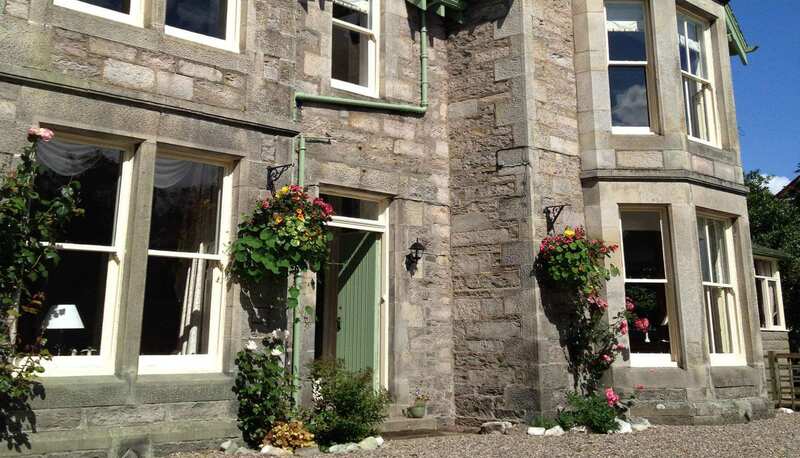 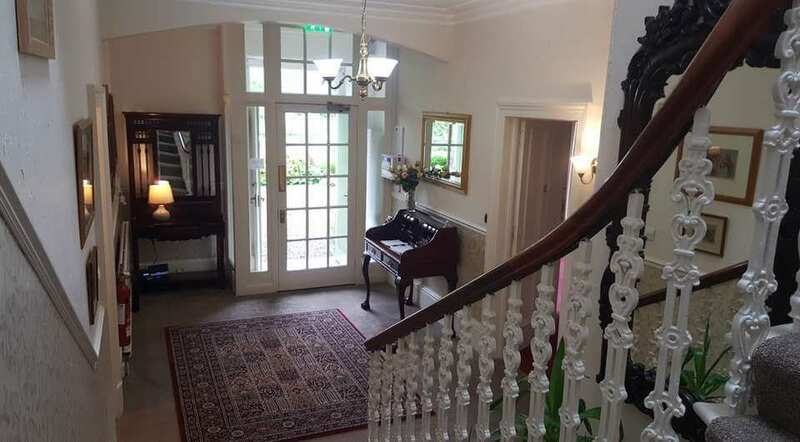 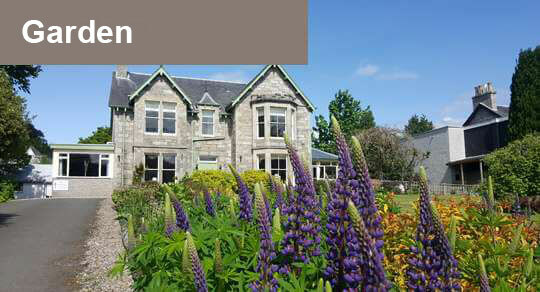 Beautiful Victorian villa set amidst mature gardens with views of the surrounding hills and Tummel Valley. 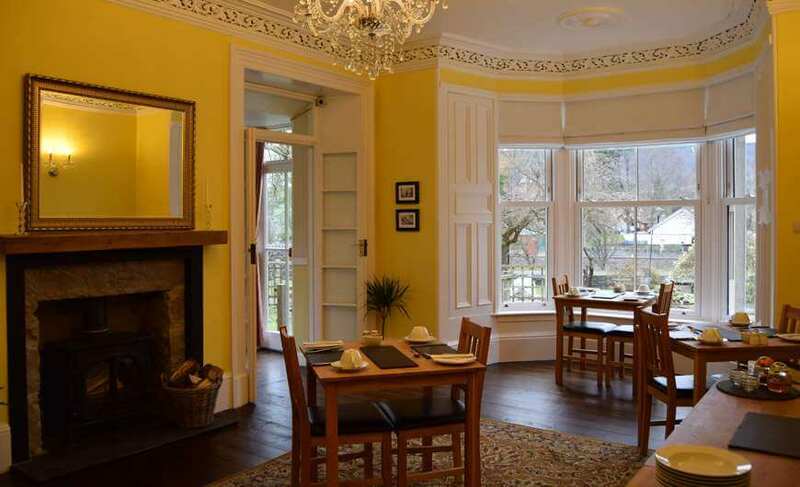 Built circa 1880, the house retains many ornate original features that exhibit the grandeur of the Victorian era. 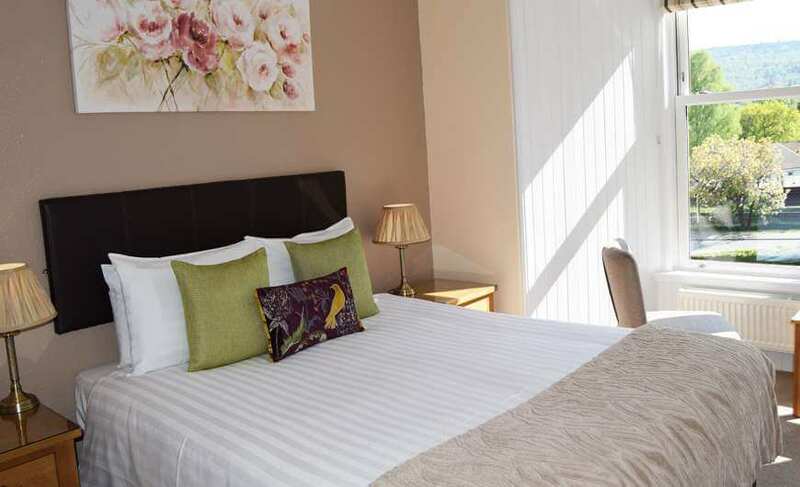 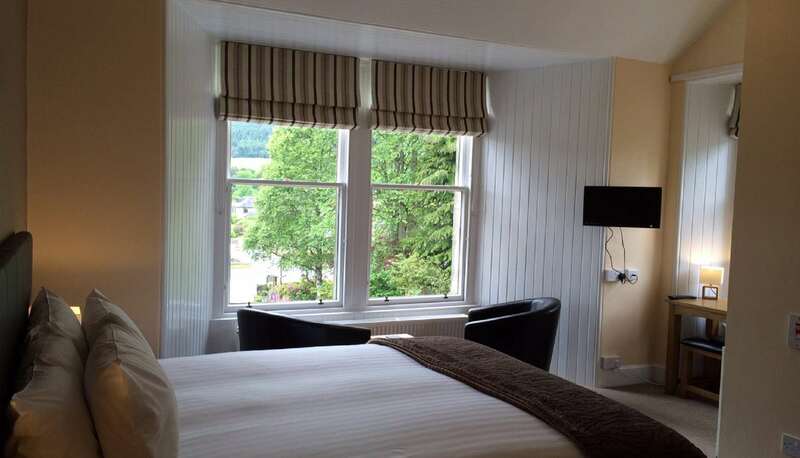 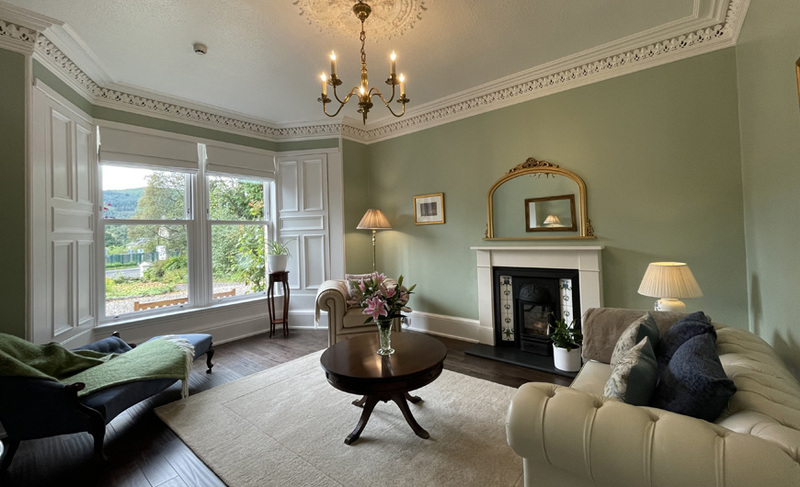 We have six en suite guest rooms, all of which have been recently fully refurbished to high standards. 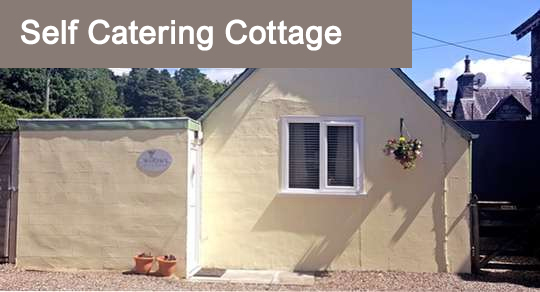 Self catering cottage also available. 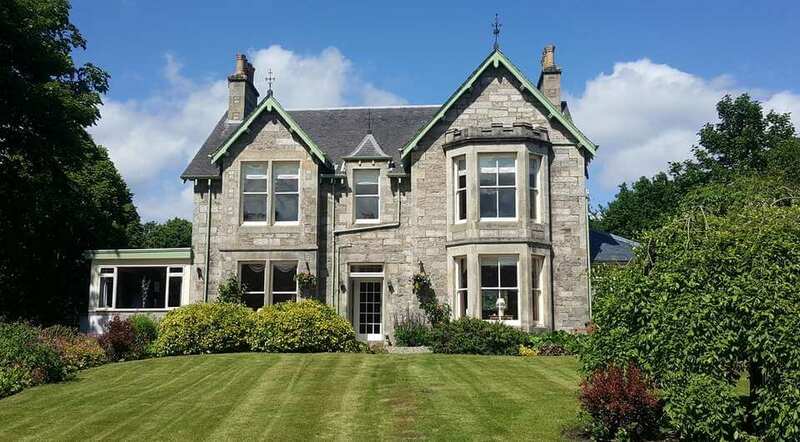 Located on Atholl Road, Willows is a 150 metre level stroll to the town centre with its many shops, restaurants and cafés.